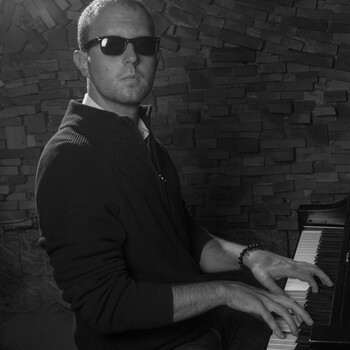 BRAVE THE NIGHT is the stage and recording name of singer/songwriter and pianist Matt Bravmann. His distinct sound blends elements of rock, blues and folk with a jazz chaser, accompanied by intimately abstract lyrics. 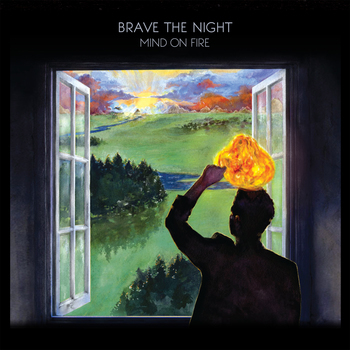 His debut record Mind On Fire showcases this unique music on a poignant, melancholic, mysterious and ultimately hopeful journey. Influenced heavily by the songwriter movement of the late 1960s and early '70s, he is a longtime performer and session pianist as both a solo artist and with various musical acts. He is based in New York City.